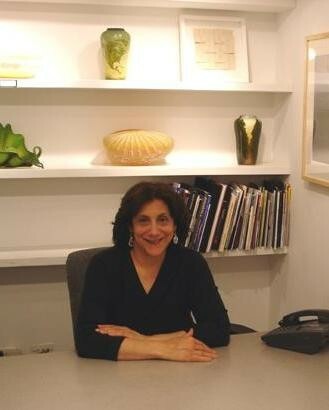 Rena Sternberg provides art consulting and advisory services for collectors and enthusiasts of contemporary art. Her keen eye for emerging artists, as well as her educational approach, enables her to advise clients in the selection and placement of artwork in homes, offices, and businesses. Whether its developing an entire comprehensive collection, purchasing an individual piece of art, or help with framing and installation, Renas experience in the field allows her to provide the best objective professional guidance. Additionally, Rena leads unique and captivating art tours in the art districts of Chicago. The tours consist of visits to contemporary art galleries, private collections, artists studios and museums and provide an educational look into the artistic process, artist credentials, and the ins and outs of the art market. Rena also creates custom tours for corporate groups, entertaining clients, and special occasions such as birthdays, tailoring the program to come up with a tour guaranteed to meet individual or group needs. She is the former owner of Rena Sternberg Gallery in Glencoe, Illinois. Rena spent 3 years as President of the Womens Board of The Museum of Contemporary Art Chicago and still remains an active member of the Womens Board and Emerge Group of the Museum of Contemporary Art Chicago and the Society for Contemporary Art at the Art Institute of Chicago.